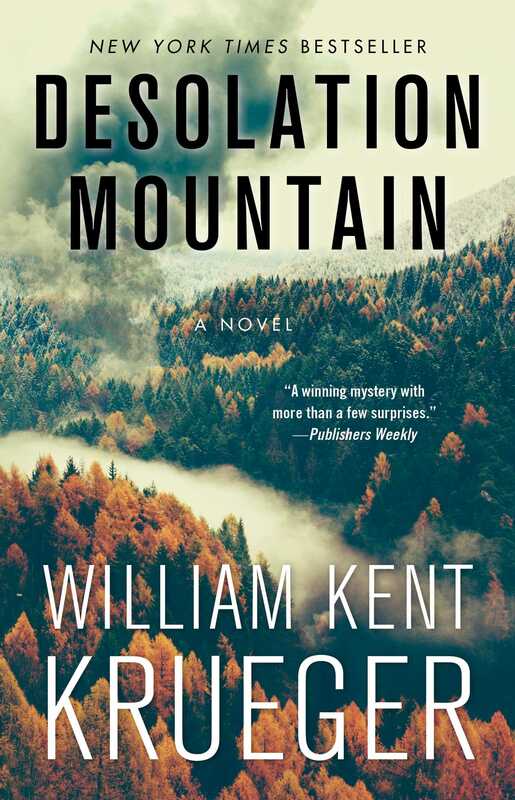 Edgar Award-winning author William Kent Krueger delivers another heart-pounding thriller filled with “dynamic action scenes” (The New York Times) as Cork O’Connor and his son Stephen work together to uncover the truth behind the death of a senator on Desolation Mountain and the mysterious disappearances of several first responders. 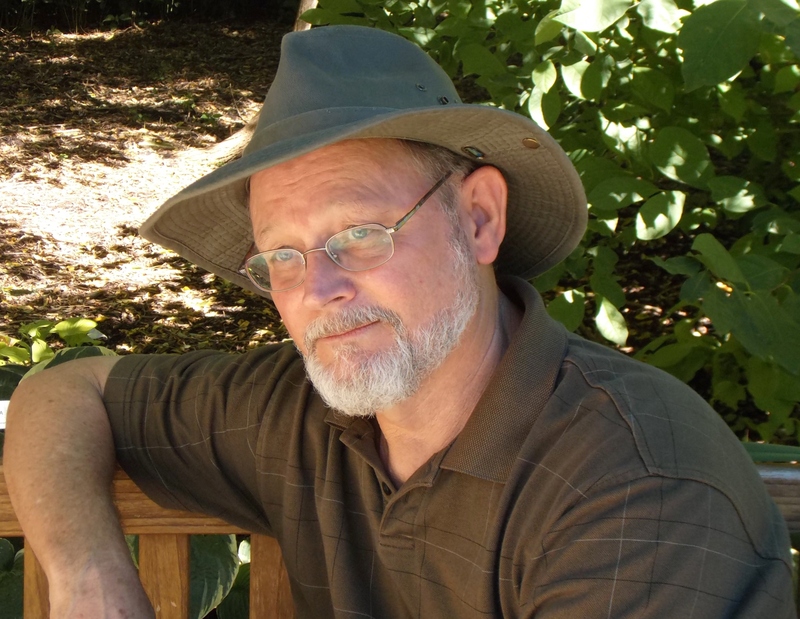 Stephen joins his father, Cork O’Connor and a few Ojibwe men from the nearby Iron Lake reservation to sift through the smoldering wreckage when the FBI arrives and quickly assumes control of the situation. As he initiates his own probe, Cork stumbles upon a familiar face in Bo Thorson, a private security consultant whose unnamed clients have hired him to look quietly into the cause of the crash. The men agree to join forces in their investigation, but soon Cork begins to wonder if Thorson’s loyalties lie elsewhere. Roadblocked by lies from the highest levels of government, uncertain who to trust, and facing growing threats the deeper they dig for answers, Cork, Stephen, and Bo finally understand that to get to the truth, they will have to face the great menace, a beast of true evil lurking in the woods—a beast with a murderous intent of unimaginable scale. Krueger delivers yet another “punch-to-the-gut blend of detective story and investigative fiction” (Booklist, starred review).